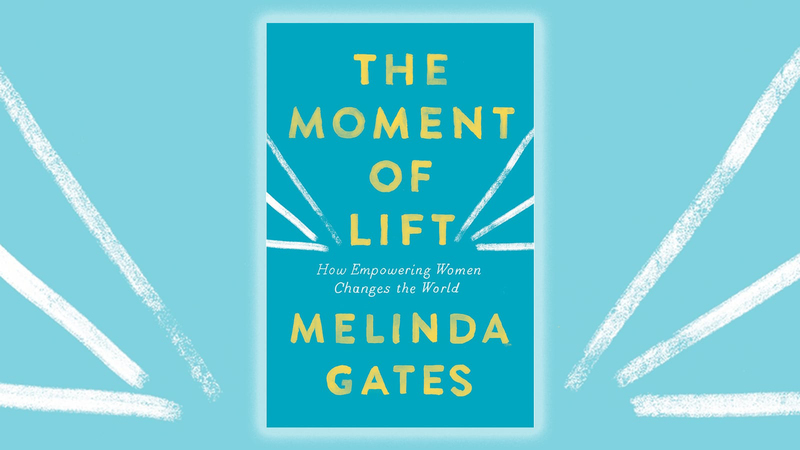 Discover six unbelievable gender inequality statistics revealed in Melinda Gates’s inspiring The Moment of Lift, and find out why they matter for women’s global empowerment. With women’s marches in headlines the world over, the testimony of Dr Blasey Ford, the awe-inspiring stories of women such as Malala Yousafzai, not to mention the Me Too and Time’s Up movements: unquestionably, we are witnessing a mass call for change in gender inequality. Melinda Gates has always believed that all lives have equal value and that no one should be denied a better life because of their gender. In her eye-opening and inspiring book, The Moment of Lift, she illuminates the undeniable link between women’s empowerment and the health of societies across the globe. Read on to uncover six startling cases of gender inequality that Melinda shines a light on in her book, which unbelievably are still a reality in 2019. Maternity leave has been linked to fewer newborn and infant deaths, higher rates of breastfeeding, less postpartum depression and a more hands-on role for new fathers and And while women who have the opportunity of proper paid maternity leave are more likely to stay in the workforce and earn higher wages, the United States and a seven smaller nations still offer no such compensation. #5 Women across the world currently bear the majority of childcare . . .
104 countries make certain jobs off-limits for women. 39 countries have laws that mean a daughter cannot inherit the same proportion of assets as a son. 17 countries limit when and how women can travel outside the home. In The Moment of Lift, Melinda Gates shares what she has learnt and discovered in her ongoing work towards achieving women’s global empowerment, as well as disclosing personal insights from her own journey towards equality. This moving book demonstrates the power of lifting women up, rather than holding them down.